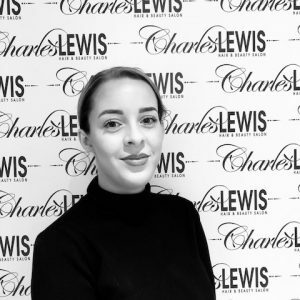 Charles Lewis was established in 1999 – since then we’ve expanded to include beauty in 2005. 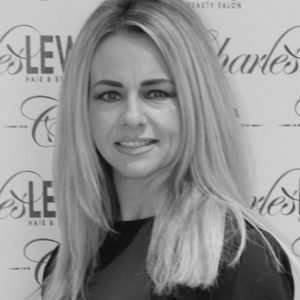 The salon is owned and managed by Kimberley Hayes who has over 19 years experience in the industry to date, both in the U.K. and internationally. We pride ourselves on our customer service and our ability to provide all your hair & beauty needs under one roof at aﬀordable prices. Once you’ve been to us, you won’t want to go anywhere else, as we’ve found out with our massive repeat business. I’m sure you will agree we have achieved this when you visit us. Our creative hair team are on hand for hair care advice and guidance, and our resident health and beauty therapists are highly trained in all areas of skin care and relaxation. We are regarded as one of the most quality and friendly beauty salons in Leeds. 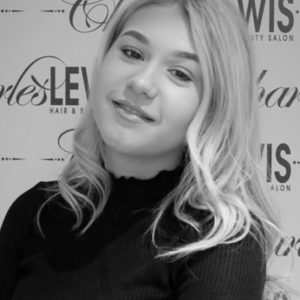 So if you are looking for a trusted and quality hairdressers in Leeds then we can certainly provide that service here at Charles Lewis. Tell us why you would like to work with Charles Lewis?